Through teaching excellence, engaged scholarship, and transformative educational practices, we collaborate with individuals, families, communities, schools, and organizations toward an inclusive, equitable, and just world. The Attallah College faculty, supported by four accreditations, strives to make a more just world through their teaching, scholarship and collaboration with local communities on various civic engagement initiatives. The Attallah College offers undergraduate education degrees, teacher credentials, and graduate degrees including a Ph.D. in Education. The college has multiple unique degree offerings in teacher education, special education, school psychology, school counseling and leadership. 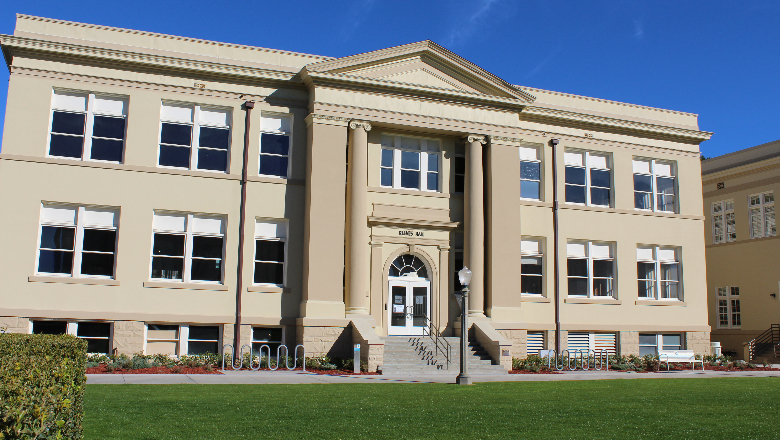 The Ph.D. in Education program began in 2007 and is considered by many to be the first step for Chapman University’s path to national stature. The School of Education at Chapman University became the College of Educational Studies in August 2008 under the guidance of Dean Donald Cardinal. In 2017, the college was named in honor of Donna Ford Attallah. With more than 11,500 alumni and counting, the most common paths taken after graduation include teaching, becoming education administrators and school psychologists.